EA Sports kept adding new leagues when releasing new versions of FIFA football simulation game every year. Nonetheless, there are still many teams that are not included in the game. 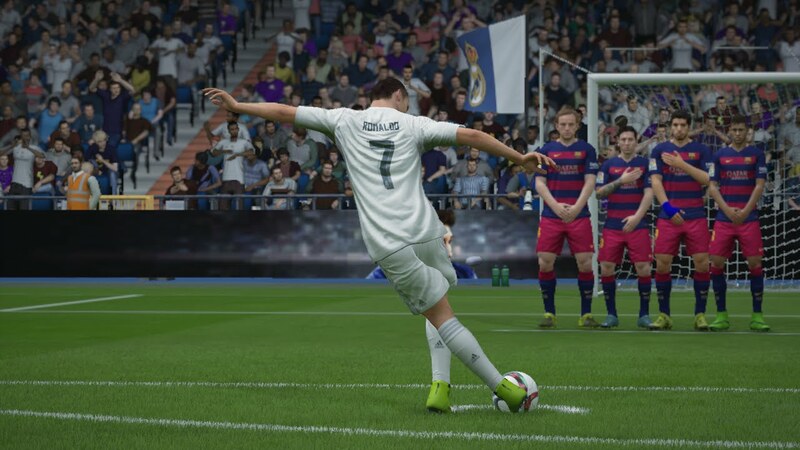 Here we share some leagues that, we believe, most of us are willing to see in FIFA 17. Algerian League. It is one of the most wanted leagues in FIFA 17. It includes 16 teams playing for this league and it would be great if EA Sports would finally add this league to the latest FIFA game. Brazilian League. As Brazilian Leagues were removed from FIFA some time ago, today there are a lot of people that want it back in the FIFA 17. Chinese League. Adding this league to the game would definitely increase number of Chinese FIFA players. Polish Second Division or Liga II. It is the second most competitive league in Poland. Adding this league would be good for FIFA players who want to start their career in this particular league. Indian League. Indian FIFA fans demands for Indian Super League to be included in FIFA 17. Israeli League. This league, containing 14 teams, has been ranked as one of the most competitive ones by UEFA. Russian Second Division. Many new gamers joined FIFA when the first division of Russian League was included in the game. By adding the second one in FIFA 17, EA may increase its popularity even more. Ukrainian League. Ranked as eight competitive leagues in Europe, this league would be a good addition to FIFA 17. Egyptian League. More FIFA players from the particular region would be attracted by adding the Egyptian League to the game. Turkish PPT League. There are many good football players in this league. German Third Division. Latest version of FIFA already included the second division of Bundesliga but that is not enough for the biggest game fans. They wand the third one in FIFA 17. Hungarian League. This league shares certain drama and spirit that would make FIFA 17 exciting. Kazakhstan League. There are so many willingness to include this league to the FIFA 17 that there is even an unofficial petition written. Thai League. As there is not much leagues from Asia, adding Thai league to FIFA 17 could bring more players to the game. Welsh League. Although there are teams already playing in the English League from Wales, why not include another league? That would be a really great addition to FIFA 17 game. Maybe we forgot to mention your favorite league that you want to be included in FIFA 17? Don’t hesitate and comment below. If you can‘t imagine your life without football, then FIFA 17 GAME is definitely something you simply must try! But in general we are sure that most of the football lovers have tried this game before. Although this time it’s special version with a lot of upgrades and new challengers. 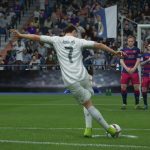 FIFA 17 GAME – EA SPORTS company was working really hard to represent the best version of a game. Don’t miss opportunity to check what is new in this update! U-N-I-T-E-D is not in the game and it should be. FIFA 17 GAME - EA SPORTS © 2019.